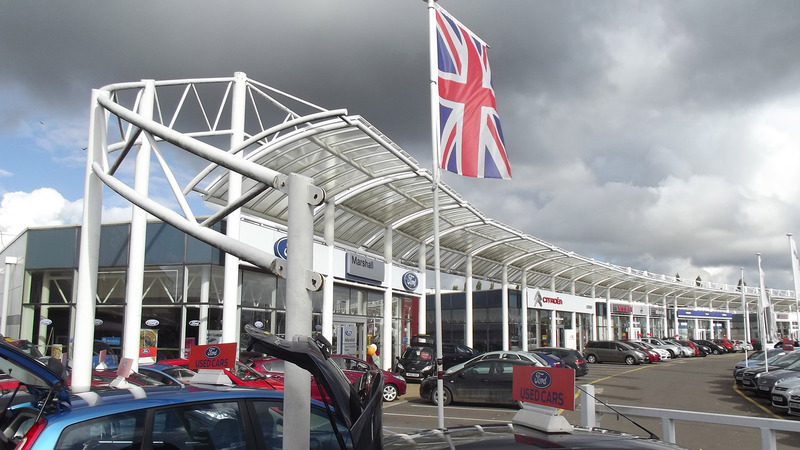 Complex of car showrooms at Boongate, Peterborough. 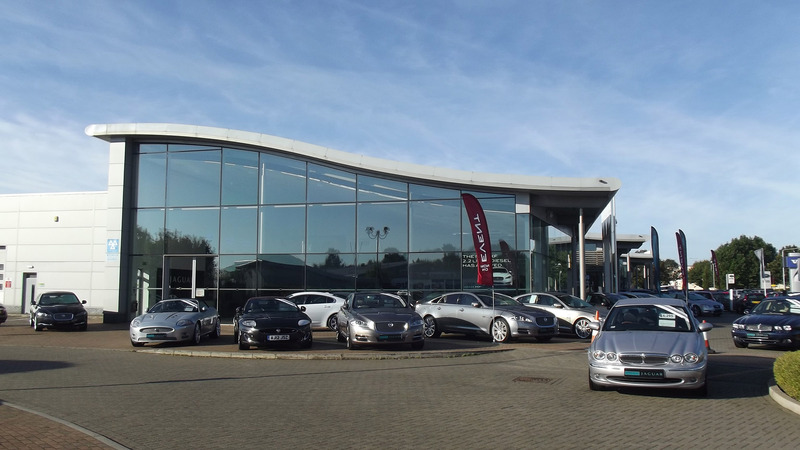 Headley Stokes are proud to have been responsible for designing the iconic car showroom complex located at Boongate, Peterborough. 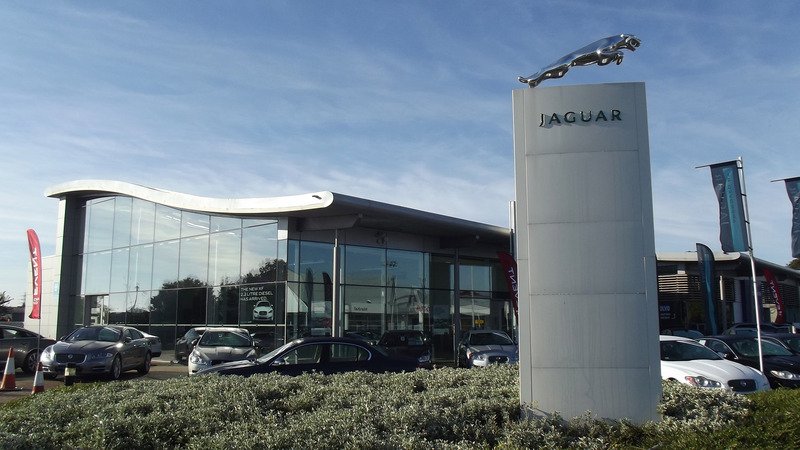 This building brings together the marques of Jaguar, Land Rover and Volvo. The design is based on a striking curved roof and utilizes cutting edge glazing technology to maximise display areas.